We have all the Best Men’s Action Characters Costumes & Costume Ideas you could imagine. This 1971 Movie ‘Shaft’ Costume is just one of the thousands of Men’s Action Characters and Men’s Cool Costumes we keep in stock. Get all of your favorite TV Show Action Heroes and Action Characters from Iconic Movies because Great Outfits for Action Heroes are a specialty here. We have Historical Military Action Character Men’s Attire, Action Characters Men’s Clothing for Cosplay Conventions and a huge selection of Black Men’s Action Characters Costumes & Costume Ideas too. If you are looking for Manly Men’s Action Heroes that are bigger than life, we have them. The Action Hero Outfits that are on this website are only a fraction of a percent of the number of Men’s Action Characters Outfits that are plentiful here. Get Supreme Quality Action Characters Attire for Median and Economy Priced Theatrical and Theme Party Costumes and all the Action Characters Costume Accessories you will ever need. There is no limit to the Fantasy Action Characters that need Realistic Costumes, and you can create here. We have the Largest and Most Diverse Collection of Legendary Action Characters Complete Costumes. You will find Action Characters Period Attire for Fantasy TV Series like LOTR and Vikings on History channel. Whatever the Legendary or Mythical Action Characters, we can hook you up with Complete Outfits for them all. Game of Thrones Action Characters are no problem for us. 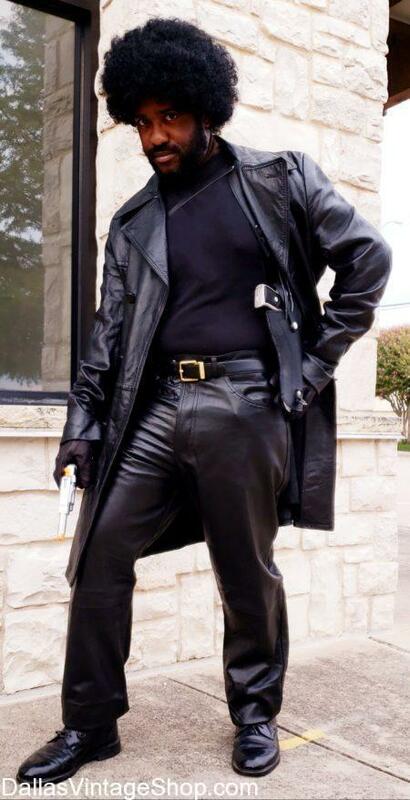 We have all your Action Characters Wigs, Facial Hair, Weapons, Gear and Garb along with the Jewelry, Shoes and the absolute best Action Characters Costume Ideas in the Dallas, DFW of North Texas Area. This entry is filed under Action Characters. You can follow any responses to this entry through the RSS 2.0 feed. Both comments and pings are currently closed.